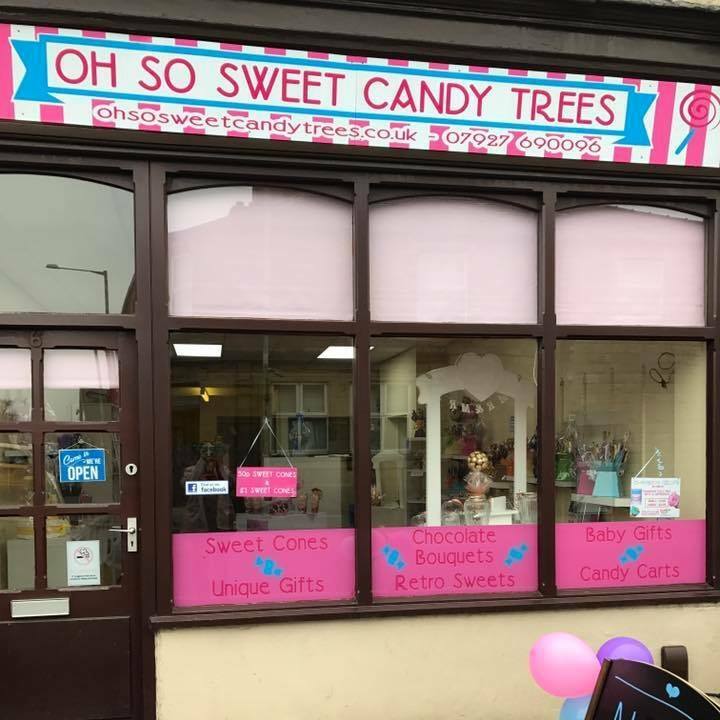 Oh So Sweet Candy Trees is a Mother & Daughter business based in Burnley, Lancashire. We have been highly praised for our unique expertise in the design of our sweet trees. Sweet Trees are perfect for table centre pieces for weddings and celebrations, and make beautiful unique gift ideas! Not only do they look beautiful they also taste scrumptious! Our sweet trees are available to purchase individually as a gift for Birthdays, Valentines, Christmas, Mothers Day etc and also for large orders for Weddings & other gatherings. If you like unique ideas and want to give your party the wow factor you have come to the right place. All our sweet creations can be decorated in any colour schemes and themes. We can create bespoke sweet trees at any height specified & with any type of sweets. We are competitively priced which make our creations affordable for everyone. Not only are we a Candy Tree shop, but we also create various other scrumptious treats from Chocolate Bouquets, Sweet Bouquets, Ferrero Rocher Rose bouquets and other sweetie creations exclusively made by the Oh So Sweet team. We have our very own custom Candy Carts which are the ultimate talking point! Please see the 'Candy Carts' tab for further information & photographs. You can order online or pop in to see us at our store in Burnley, Lancashire! Please see the 'FAQ' tab for our shop opening times. Take a look through our items to see what we can offer you, if there is something you have in mind which is not featured on our site then please get in touch as we are happy to create you a tree to your requirements.